Background: Obesity increases risk of diabetes, heart disease and cancer; a healthy weight reduces these risks, however weight loss efforts are prone to failure. Developing methods to promote weight loss maintenance is an important public health goal. We report on weight loss maintenance in individuals who followed a nutrient-dense, plant-rich (NDPR) diet. NDPR guidelines focus on increasing micronutrient density and avoidance of processed, highly palatable foods. Methods: Patients of a private family medical practice and members of a NDPR diet internet community (2273) completed an online survey providing information on length of time following a NDPR diet and body weight at several time points. Results: In respondents with pre-diet BMI ≥ 25 who had been following a NDPR diet for at least 2 years, those who reported adhering to NDPR guidelines in at least 80% of meals lost significantly more weight than those reporting lower adherence. Weight lost during year 1 was maintained at 2 and 3 years, and in respondents with initial BMI in the obese range (≥ 30), those losses were significantly greater in respondents who reported at least 80% adherence compared to 50-79% (56 lb. vs. 34 lb.) at 3 years. Between 1 year and 3 years, a low rate (19%) of weight regain ( ≥ 5 lb.) was reported among respondents 80-100% adherent to NDPR guidelines. 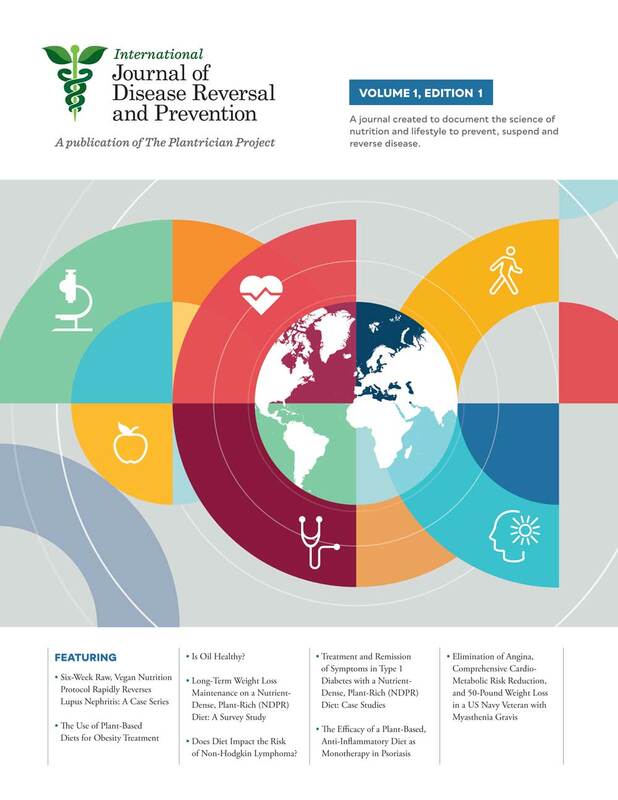 Conclusions: Weight loss and maintenance for a period of 3 years was observed in this self-selected group, and respondents who reported 80-100% adherence lost significantly more weight than those who reported 50-79% adherence to NDPR guidelines. Individuals achieved substantially greater weight loss than that commonly observed in weight loss intervention studies. An intervention study, which would provide further insight into the influence of the NDPR guidelines on weight loss and maintenance, is warranted.